The mosquito plays an essential role in the heartworm life cycle. Adult female heartworms living in an infected dog, fox, coyote, or wolf produce microscopic baby worms called microfilaria that circulate in the bloodstream. When a mosquito bites and takes a blood meal from an infected animal, it picks up these baby worms, which develop and mature into “infective stage” larvae over a period of 10 to 14 days. 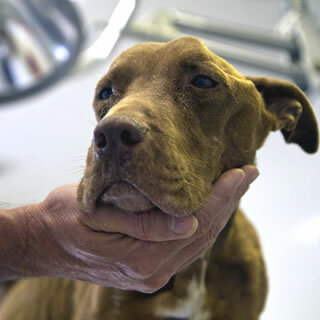 Then, when the infected mosquito bites another dog, cat, or susceptible wild animal, the infective larvae are deposited onto the surface of the animal's skin and enter the new host through the mosquito’s bite wound. 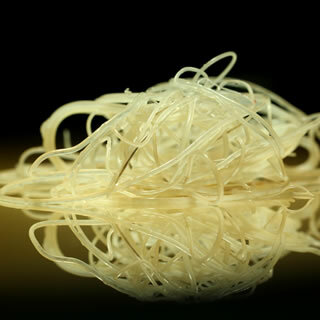 Once inside a new host, it takes approximately 6 months for the larvae to develop into sexually mature adult heartworms. Once mature, heartworms can live for 5 to 7 years in dogs and up to 2 or 3 years in cats. Because of the longevity of these worms, each mosquito season can lead to an increasing number of worms in an infected pet. Yes. 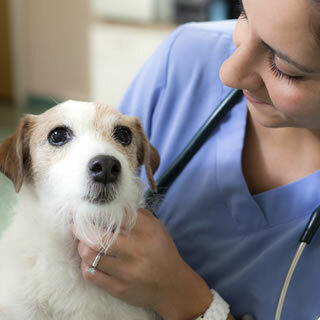 The U.S. Food and Drug Administration (FDA) labeling on heartworm preventives states that the medication is to be used by or on the order of a licensed veterinarian. This means heartworm preventives must be purchased from your veterinarian or with a prescription through a pet pharmacy Prior to prescribing a heartworm preventive, the veterinarian typically performs a heartworm test to make sure your pet doesn't already have adult heartworms, as giving preventives can lead to rare but possibly severe reactions that could be harmful or even fatal. It is not necessary to test very young puppies or kittens prior to starting preventives since it takes approximately 6 months for heartworms to develop to adulthood. If the heartworm testing is negative, prevention medication is prescribed. Whether the preventive you choose is given as a pill, a spot-on topical medication or as an injection, all approved heartworm medications work by eliminating the immature (larval) stages of the heartworm parasite. This includes the infective heartworm larvae deposited by the mosquito as well as the following larval stage that develops inside the animal. Unfortunately, in as little as 51 days, heartworm larvae can molt into a juvenile/immature adult stage, which cannot be effectively eliminated by preventives. Because heartworms must be eliminated before they reach this adult stage, it is extremely important that heartworm preventives be administered strictly on schedule (monthly for oral and topical products and every 6 months for the injectable). Administering prevention late can allow immature larvae to molt into the adult stage, which is poorly prevented. I heard that certain heartworm prevention medications can also protect against intestinal parasites. Is this true? Yes, a number of heartworm preventives used today also are effective against certain intestinal parasites. Depending on the product, these may include hookworms, roundworms, whipworms and tapeworms. Some products are even effective in treating external parasites such as fleas, ticks, ear mites, and the mite that causes scabies. However, it is important to realize that no single product will eliminate all species of internal and external parasites, and you should consult your veterinarian to determine the best product for your pet. At what age should puppies and kittens be started on heartworm prevention? What do I need to know about prevention in my new pet? The risk of puppies and kittens getting heartworm disease is equal to that of adult pets. The American Heartworm Society recommends that puppies and kittens be started on a heartworm preventive as early as the product label allows, and no later than 8 weeks of age. The dosage of a heartworm medication is based on body weight, not age. Puppies and kittens grow rapidly in their first months of life, and the rate of growth—especially in dogs—varies widely from one breed to another. That means a young animal can gain enough weight to bump it from one dosage range to the next within a matter of weeks. 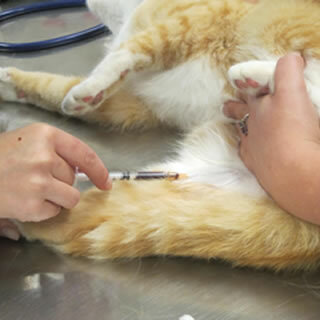 Ask your veterinarian for advice about anticipating when a dosage change will be needed. If your pet is on a monthly preventive, you may want to buy just one or two doses at a time if a dosage change is anticipated (note that there is a sustained-release injectable preventive available for dogs 6 months of age or older). Also make sure to bring your pet in for every scheduled well-puppy or well-kitten exam, so that you stay on top of all health issues, including heartworm protection. Confirm that you are giving the right heartworm preventive dosage by having your pet weighed at every visit. 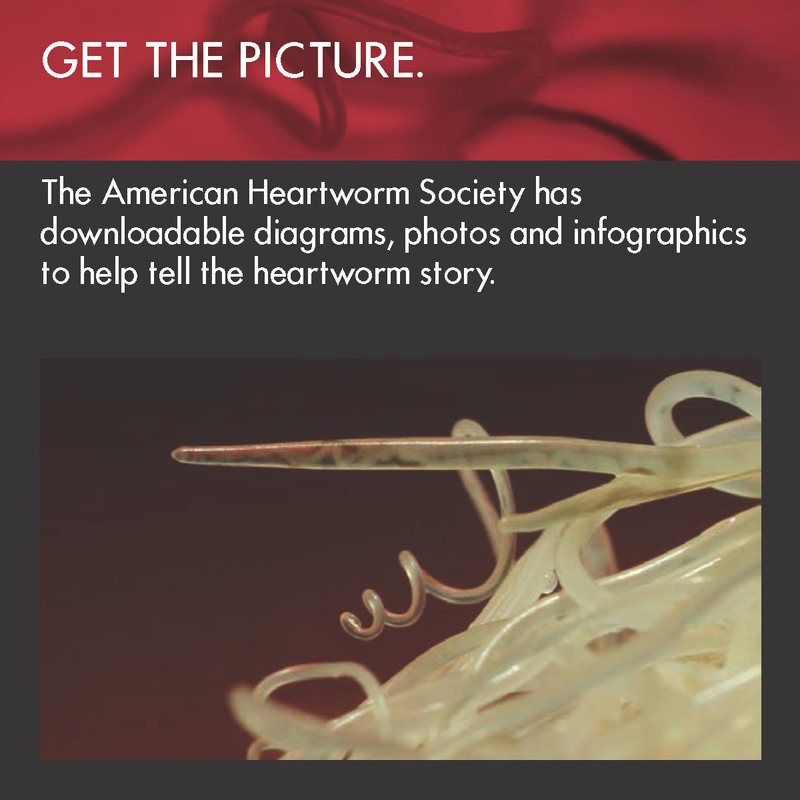 Heartworms have been found in all 50 states, although certain areas have a higher risk of heartworm than others. Some very high-risk areas include large regions, such as near the Atlantic and Gulf coasts, and along river tributaries. 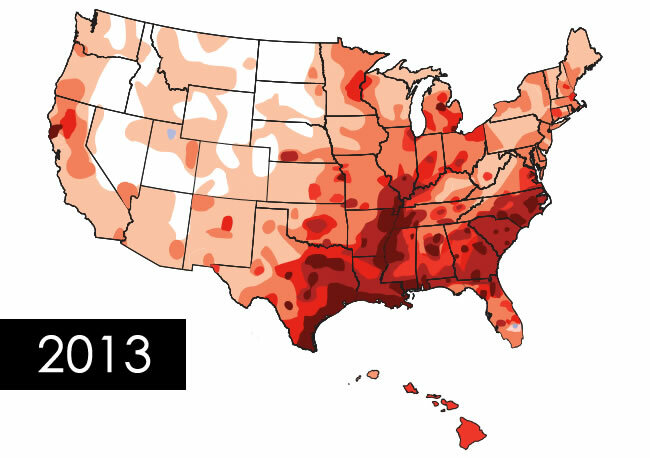 Most states have "hot spots" where the heartworm infection rate is very high compared with other areas in the same state. 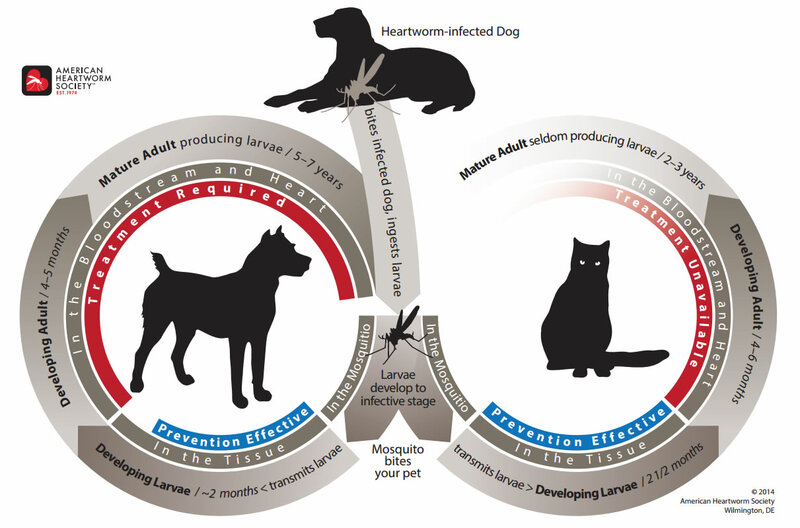 Factors affecting the level of risk of heartworm infection include the climate (temperature, humidity), the species of mosquitoes in the area, presence of mosquito breeding areas, and presence of animal “reservoirs” (such as infected dogs, foxes or coyotes). I live in the desert where it is very dry and there are very few mosquitoes. My vet says I should use monthly prevention. What should I do? There are different climates in Arizona, including micro-climates such as irrigated fields, backyard ponds, and man-made golf courses, which affect the severity and duration of the mosquito season. We also know that areas can have heartworm infection in wild species such as coyotes, and these infected wild animals can be a source of infection to your dog or cat as well. Despite the fact that heartworm disease may not be diagnosed as often in Arizona as in some other states, it is definitely present. 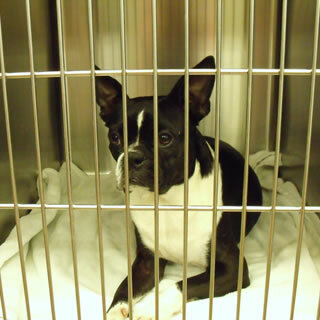 In fact, heartworm disease has been found in nearly every county in the state. The American Heartworm Society recommends year-round prevention, even in states like Arizona. 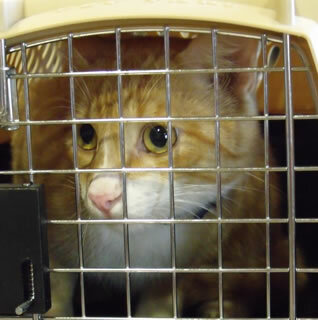 And remember, if your dog or cat travels out of state with you or to another part of Arizona where mosquitoes are common, they may be at higher risk of exposure. Does the age of a dog have anything to do with better success in treatment of heartworm disease? The age of the dog is just one factor affecting the success of heartworm treatment. 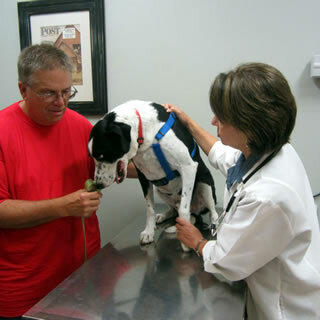 When making a diagnosis and administering treatment, veterinarians consider the dog’s overall health and the severity of his symptoms, as well as the results of X-rays and laboratory test results. Older dogs with long-term heartworm infections may have damage to their lungs, hearts, livers, and kidneys that can complicate heartworm treatment. To ensure the best chance of success, it is vital to follow your veterinarian’s instructions carefully. This includes severely restricting the dog’s activity, as exercise during the treatment period is the leading cause of complications. My dog has heartworms. My vet started her on monthly prevention before he started treatment. Is this OK? Yes, it is recommended in the American Heartworm Society's Guidelines to do so. This should be done under the direct supervision of a veterinarian because dogs with microfilaria (baby worms in the blood that the mosquito picks up when feeding) could possibly have a reaction to the preventive. And while this is an extra-label use of heartworm preventives, it is appropriate under the supervision of a veterinarian. However, it is important that your veterinarian assesses the severity of the disease and chooses the proper preventive accordingly. By starting the prevention program you are ensuring that your dog will not get a new heartworm infection while being treated for the existing heartworm disease. Furthermore, you are helping to keep your dog from being a source of heartworm larvae (microfilaria) for mosquitoes to pick up and eventually infect other dogs. This approach makes the treatment of the existing infection more effective. My dog has heartworms. 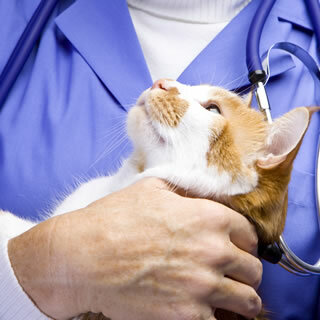 My veterinarian recommends a series of injections, hospitalization, pain medication, and lab work to safely treat my pet. Is there any other treatment available? Your veterinarian is recommending what is best. Only one drug, which is called melarsomine, is approved by the U.S. Food and Drug Administration (FDA) for treatment of heartworm infection in dogs; this drug should be administered by injection in the veterinary hospital. Although there are some risks associated with this medication’s use, most adult worms die quickly and can be eliminated within 1 to 3 months. Cage rest and drastically restricted exercise during this period can decrease the chances of complications from treatment. Along with melarsomine, the heartworm treatment protocol recommended by the American Heartworm Society includes several other medications that help improve the chances of treatment success and reduce the incidence of side effects. This includes administering a heartworm preventive medication to an infected dog for 2 months prior to melarsomine treatment. Long-term, continuous use of heartworm preventives alone to treat heartworm infections, however, is not recommended as an alternative to melarsomine, because it is well documented that additional damage to the heart and lungs occurs the longer adult heartworms are present. My dog was treated for heartworm 4 months ago and his heartworm test is still positive. What does this mean? After treating a dog with melarsomine injections, adult worms may continue to die for more than a month following this treatment. Heartworm antigen testing is the most reliable method of confirming that all of the adult heartworms have been eliminated. Although many dogs are antigen-negative 16 weeks after treatment, it can take longer for the antigen to be completely cleared from some dogs. Additionally, even though melarsomine is highly effective, a single course of treatment may not completely clear all dogs of infection (the American Heartworm Society protocol calls for three separate injections of melarsomine. Consequently, in most cases, a dog that is still antigen positive at 4 months should be rechecked 2 to 3 months later before determining whether there are still adult heartworms remaining, and a second treatment course may be required. I have a ferret. Should I be giving it heartworm prevention? 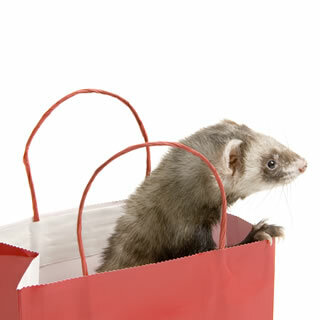 Just like dogs and cats, ferrets can become infected with heartworms, and are at risk even if they are indoor pets. The signs of heartworm disease in ferrets are similar to those in dogs, but they develop more rapidly because the ferret’s heart is quite small. While dogs may not show symptoms until they have many worms infecting their hearts, lungs, and blood vessels, just one worm can cause serious respiratory distress in a ferret. Symptoms of this distress include coughing, fatigue, open-mouth and/or rapid breathing, and pale blue or muddy gum color. Preventing heartworm disease is much less expensive and much safer than treating it, just as it is for other pets, and your veterinarian can prescribe heartworm medication approved for use in ferrets. The American Heartworm Society recommends year-round prevention for ferrets as well as regular checkups with a veterinarian to ensure they stay healthy and heartworm-free.